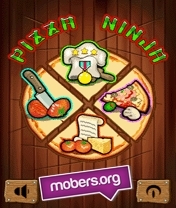 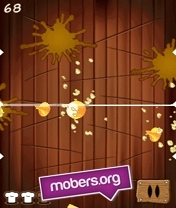 Pizza Ninja (by InLogic) — Mobers.ORG — Your Daily Source For Mobile FUN! 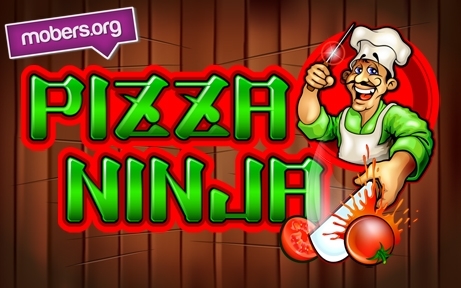 The heat is on in the Pizzeria kitchen as the orders are stacking up! 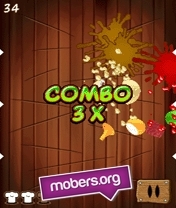 Master Chef Maro must chop up the ingredients as fast as he possibly can as the orders come in thicker and faster!